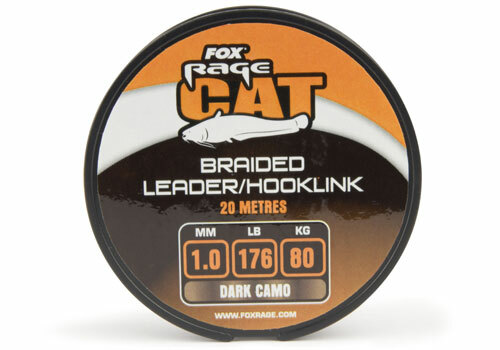 There are a lot of situations where a braided leader is more beneficial over a mono leader, and this is when our Cat Braid Leader material really comes into its own. It is available in two breaking strains 80kg and 100kg both of which provide exceptional strength and abrasion resistance. 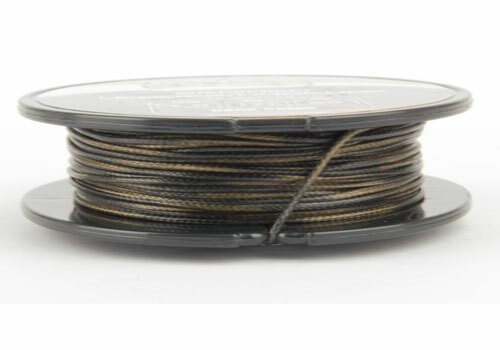 They come in a dark camo finish and are available in 20m spools.